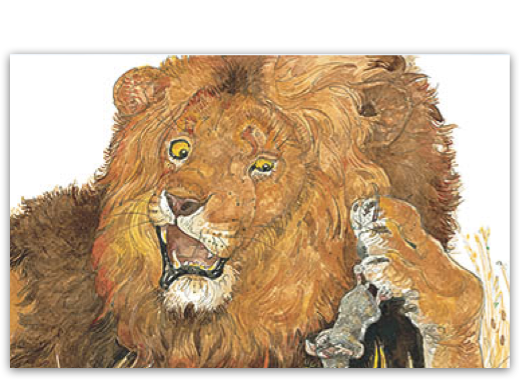 School children are in for a treat when Caldecott winner, artist and illustrator Jerry Pinkney visits the Central Library in downtown Atlanta, December 12. The Atlanta-Fulton Public Library System, Southern Breeze and the Society of Children’s Book Writers and Illustrators, will host a reception following his morning presentation. More information about how to snag an invitation coming soon.